Designed for modern office pros, travelers and urban commuters, our sleek polo fuses the comfort of a knit with the structure of a woven shirt. It wicks moisture, has stretch for ease of movement and an unencumbered fit. The specialized finishing process improves the softness wash after wash. 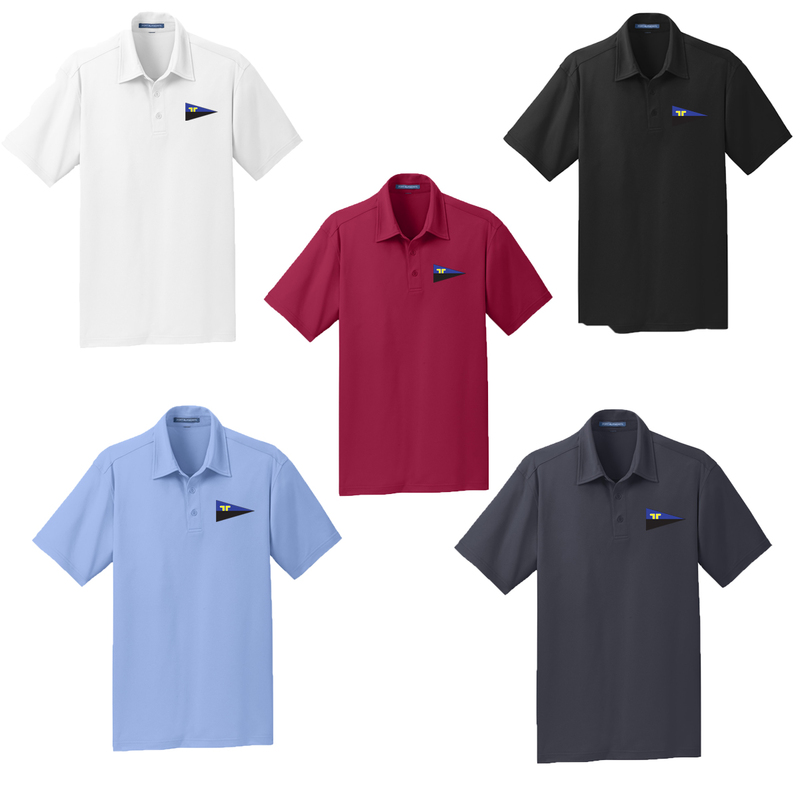 This polo has the Mudheads burgee embroidered on the left chest.